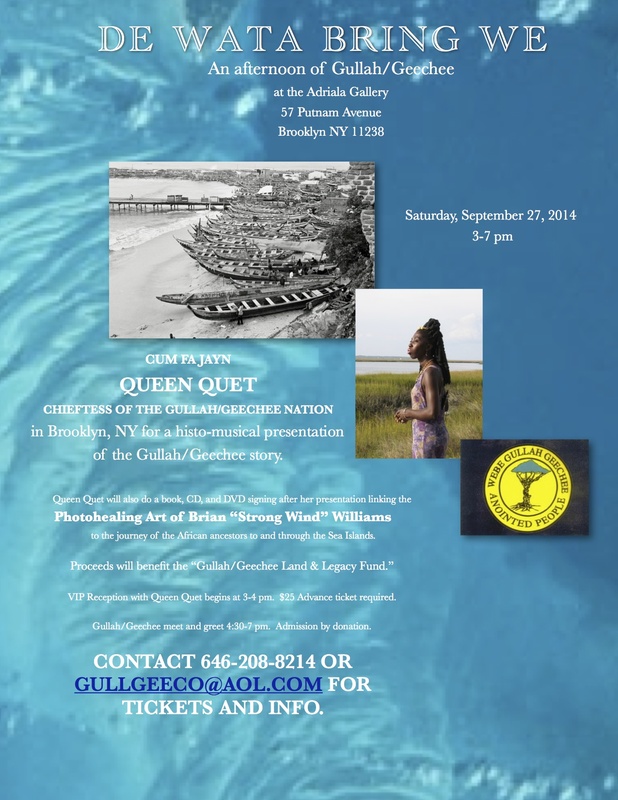 in Brooklyn, NY for a histo-musical presentation of the Gullah/Geechee story at the Adriala Gallery. 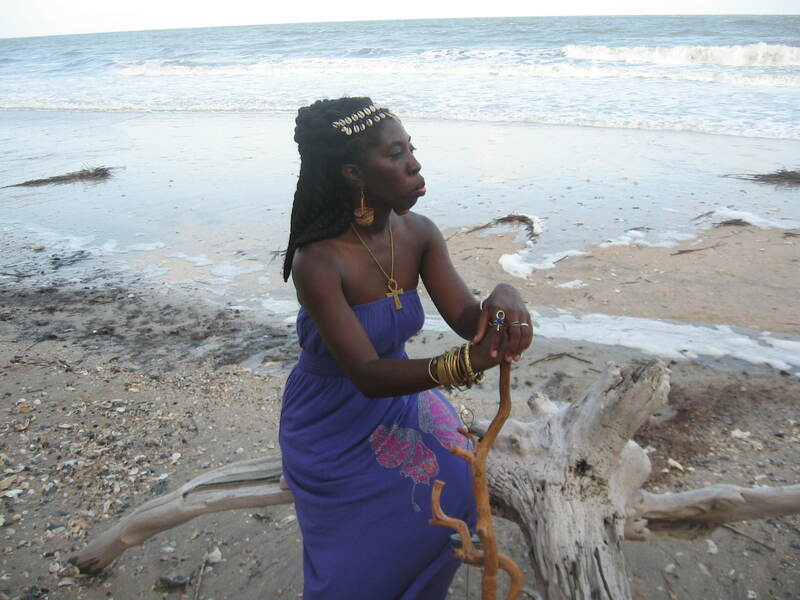 to the journey of the African ancestors to and through the Sea Islands. VIP Reception with Queen Quet begins at 3-4 pm. $25 Advance ticket required. Gullah/Geechee meet and greet 4:30-7 pm. Admission by donation. Contact 646-208-8214 or GullGeeCo@aol.com for Tickets and Info. Tune een ta Gullah/Geechee Riddim Radio fa yeddi mo bout wha gwine be gwine on! SPONSORED by Adriala Gallery at Williamsville in conjunction with the Gullah/Geechee Sea Island Coalition.